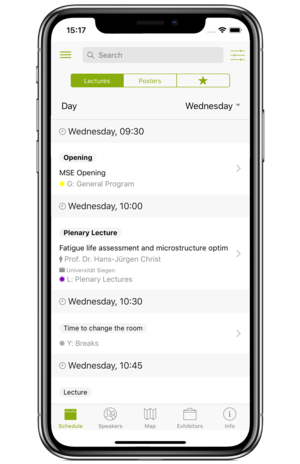 The MSE 2018 app gives you an easy access to the scientific program with the opportunity to create your individual schedule. 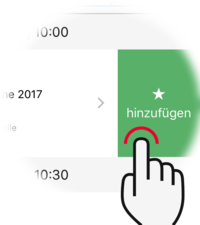 Information of the exhibition and venue floor plans are implemented as well. 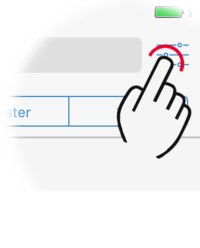 Swipe schedule items to the left to add them to your personal schedule.